Drama documentary. 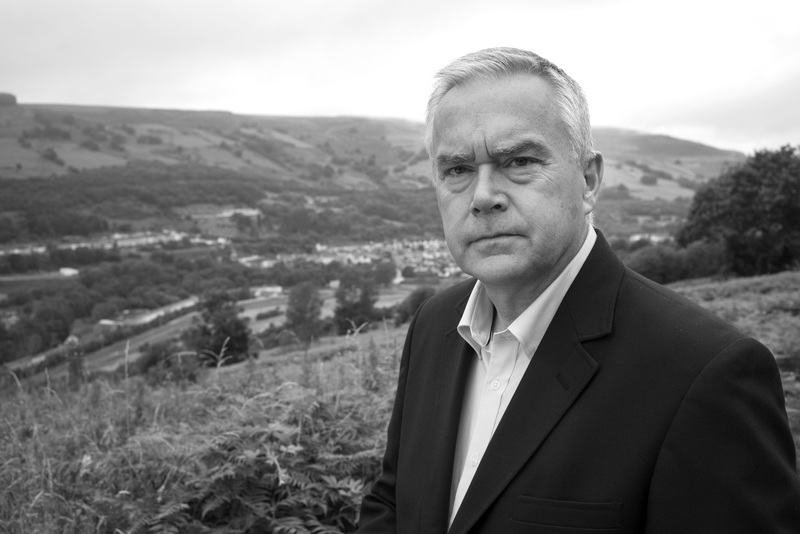 Fifty years after one of the worst disasters of the twentieth century, Huw Edwards traces the story of Aberfan’s decades-long battle for justice. Days after 144 people were killed in the mining village of Aberfan, when a tip of coal waste from the local mine came crashing down the mountainside, a Tribunal of Inquiry was set up. This documentary follows some of the most dramatic moments of the Inquiry, bringing key participants words to life using the original transcripts. We trace an attempted coverup and the betrayal of a community by the authorities who should have been supporting them.